Joan Jett has just released a new single called "Fresh Start." 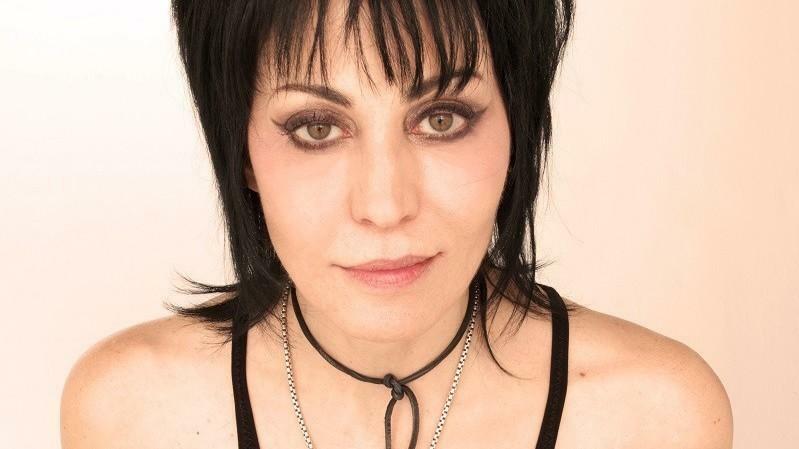 It's a big month for rock legend Joan Jett. She's about to be the subject of a documentary, Bad Reputation, that hits theaters and streaming services on Sept. 28. A few days earlier, she'll turn 60. And this week, as a way to build anticipation for the movie, she's releasing a new single: the appropriately titled "Fresh Start." Anyone who's stuck with Jett throughout her career — which began when she was a teenager in the Runaways and continued long past a run of massive rock stardom in the '80s — knows that she's remained remarkably consistent. To this day, she's a powerhouse live, and Jett's later songs and albums still show off a sleek and stormy sound. If you pumped your fist to "I Love Rock and Roll" or "I Hate Myself for Loving You," but lost track of Jett at some point in the decades since, know that she's lost nothing off her fastball. "Fresh Start" continues in that vein, setting epically crunching guitar riffs against a larger message about learning from your mistakes, starting over and seizing the opportunities in front of you. Lord knows Jett has earned the reset implied in the song's title, but if you've been listening along over the years, you'll know that she doesn't exactly need it.